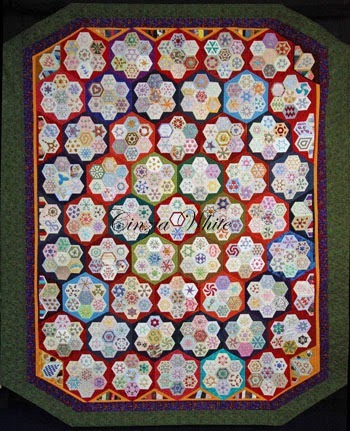 * Started with traditional hand pieced sampler before introduction of rotary equipment into quilting in Australia. Favourite technique today is still hand piecing and also variations on sampler....unfortunately this is being impacted on by pain in lower forearm. 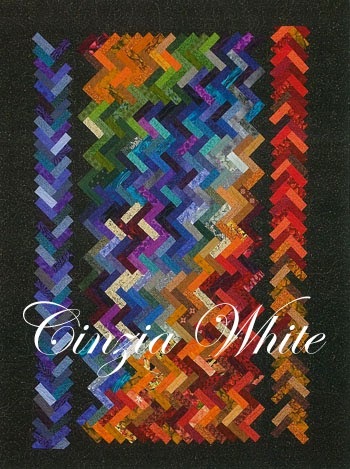 * Have won my category Amateur/Professional Traditional/Bed Quilt at least once at every major quilt show in Australia and have a quilt accepted into UK national quilt show for May this year. Have also won Viewer's Choice or Second Viewer's choice at quilt shows in all of the eastern states of Australia. * Love designing and and exploring new ideas incorporating traditional techniques. 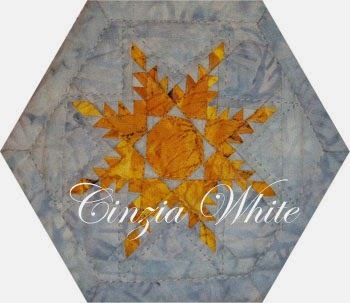 Luckily have a few friends who are willing to make quilts that I have designed without needing to see my sample before, which is good as I have more designs in my head than I have time to make. * am a lot better working with scraps that with coordinated fabrics. Generally my coordinated quilts stink and look rather bland but scrappy can be quite vibrant. * My next 'show' quilt will hopefully be finished before eldest son gets married, but this is unlikely as they hope to marry in the next five years and I never finish anything in such a short time frame....short attention span you see. This also explains why I have so many UFOs.